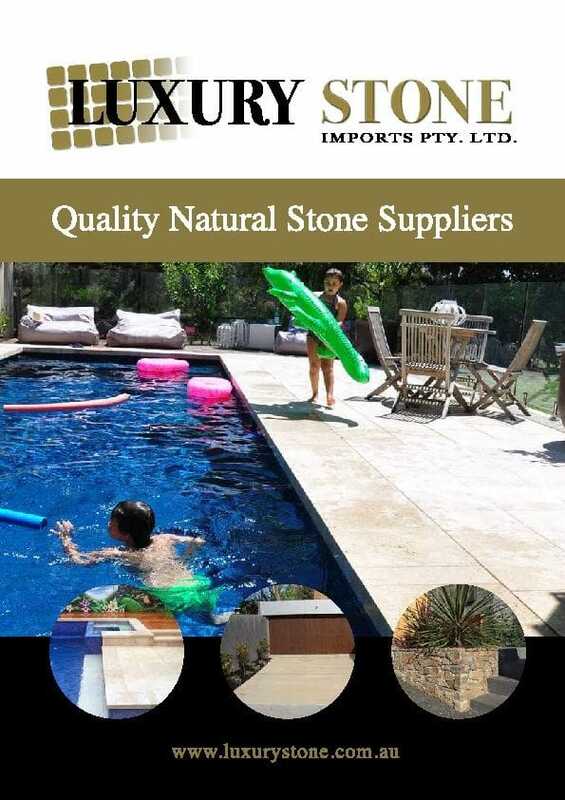 Excellent product for pool surrounds & outdoor paving areas with large ranges of sizes in tiles and pool copers. Indoor, Outdoor, Pool Surrounds, Driveways, Kitchen, bathrooms. Honed & Unfilled, Tumbled & filled finishes in variouse sizes including the Tumbled French Pattern.